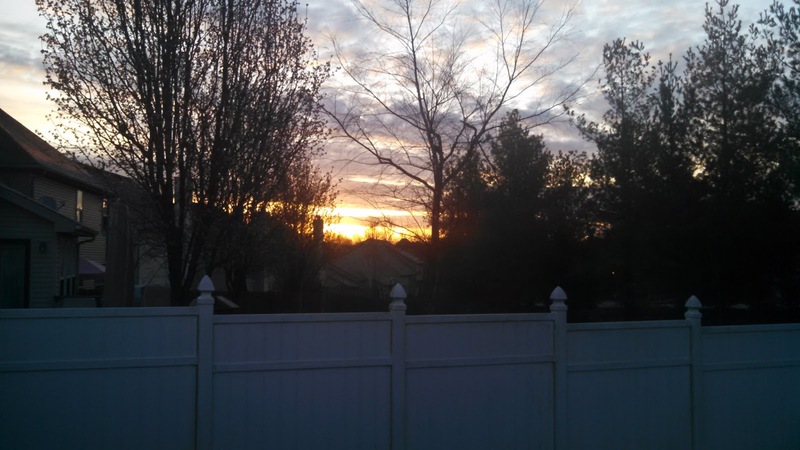 Waking up to a pretty Kentucky sunrise coming to you from Louisville suburbia. The picture doesn't do Mother Nature justice. But it's sun, and not rain, and birds are singing--and I have a full day of work ahead of me. 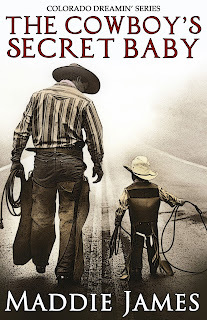 Continuing to work on Mack and Jillie's story, The Cowboy's Secret Baby. I added about 11,000 words last week. Not enough, but made a nice small dent. I also am writing an early childhood curriculum and that deadline is Friday, so guess what will be occupying most of my week this week? Yeah, you guessed it. I guest blogged two places last week. 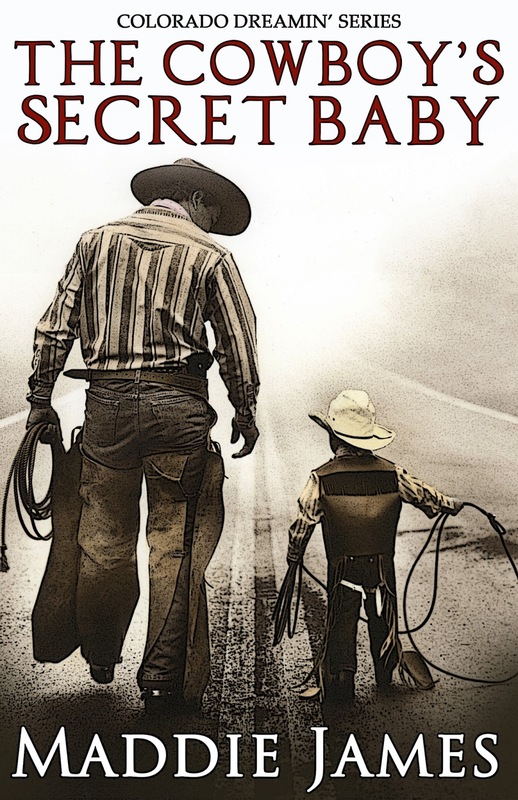 On Monday I talked about my first sale at Gems in the Attic, and on Friday I blogged about, what else, cowboys and my next release, at Wild and Wicked Cowboys. Click to visit if you haven't stopped by yet. Wind Ridge is still 99 cents and on exclusive pre-order at iBooks. Release for all retailers is March 28. A little bird told me that the print version might be ready earlier than the 28th. Stay tuned. I'll be in Madison, Indiana, April 1-2 for the annual Author's Faire sponsored by That Book Place. Lots of authors in various genres. If you are in the OH-KY-IN tri-state area, come check it out! Also, I just found out that I'll be a Guest at Imaginarium this year in Louisville, October 7-9. This is a rockin' fun conference for readers and creative types of many genres. Check out the website for more info! 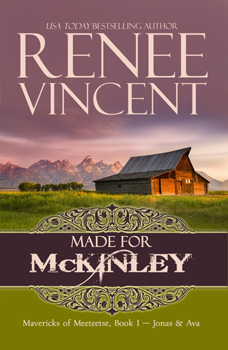 My friend, Renee Vincent, is offering book 1, Made for McKinley, in her Mavericks of Meeteetse series for 99 cents right now. Check out her series and this book in particular now at her website! Until next week. Read on!